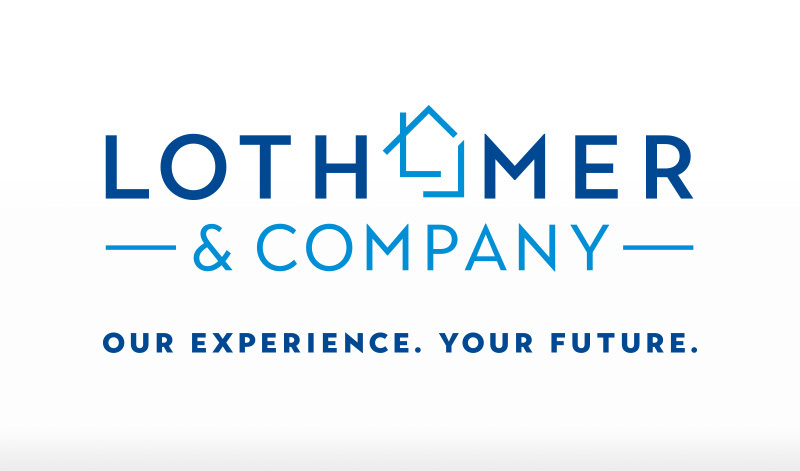 Elizabeth Lothamer is the founder and principal of Lothamer Companies. She has created three divisions of her company, all with distinctive services that provide a “one stop shop” for all of your real estate needs. 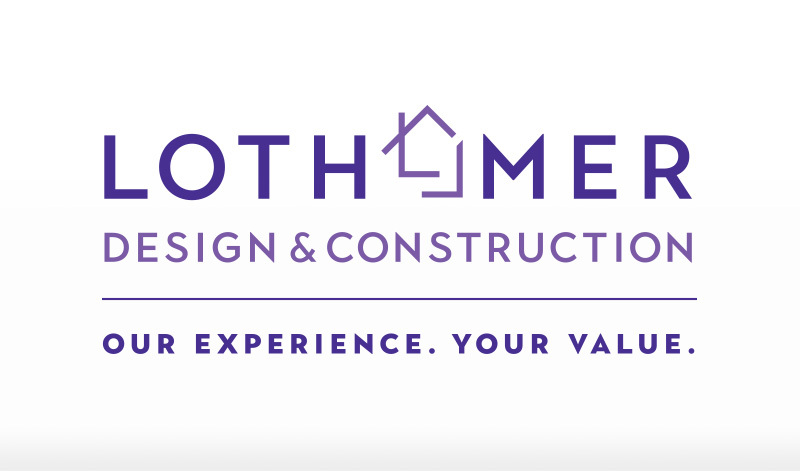 Whether you are buying or selling real estate, or need help with renovation, design, or staging, Lothamer Companies has you covered. 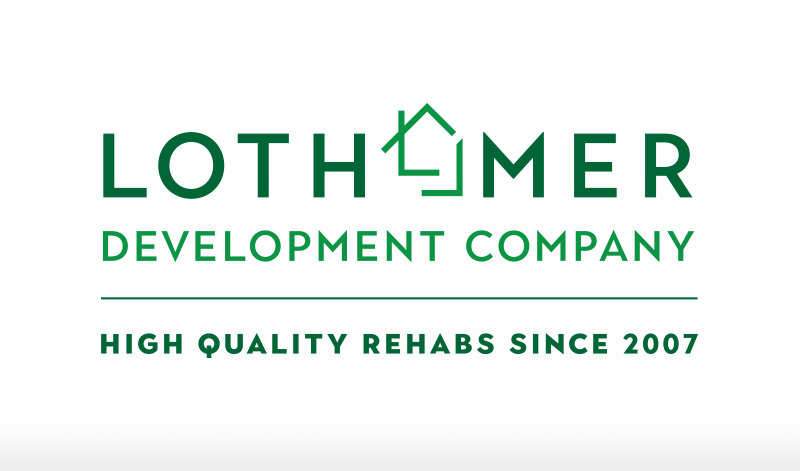 Please explore each of our pages to learn about all of the services we have to offer.